Browse our online video gallery then contact us to help plan your trip. 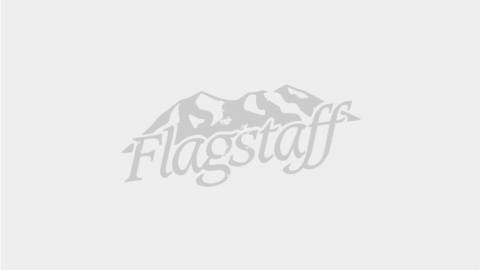 Let your creative juices flow while mountain biking on the tallest peak in Arizona, climbing 60-feet up in a Ponderosa pine tree or sampling craft beer along the Flagstaff Ale Trail in historic downtown. An abundance of stories are waiting to be written in Flagstaff, Arizona.